The following individuals are Consultant Candidates within the AKRI Conference Consultant Training & Certification Program. 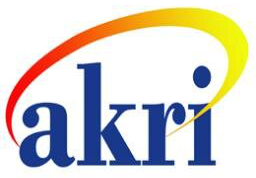 Each candidate is currently working with a mentor, has completed preliminary work, and has submitted documentation sufficient for the AKRI Training and Certification Committee to deem their knowledge and experience as appropriate for advancement to candidacy for certification. 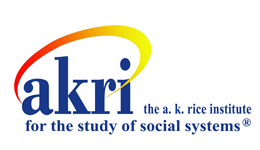 The below named are authorized by the A. K. Rice Institute to work in AKRI-sponsored Group Relations Conferences as Consultant Candidates. If you are a conference director and wish to contact one of these candidates, please email [email protected] for contact information.